Winter temperature is going down day by day in Guar Growing Belt. 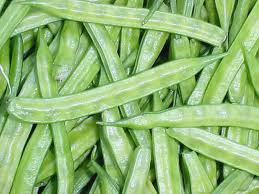 The cold temperature is slowing down the guar seed movement from farmer to market. 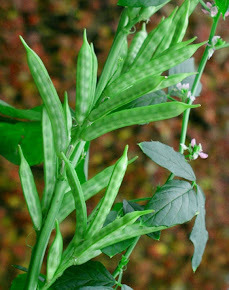 As per discussion with farmers, guar is still a profitable crop in guar growing belt in comparison to other major competitive crop “COTTON”. 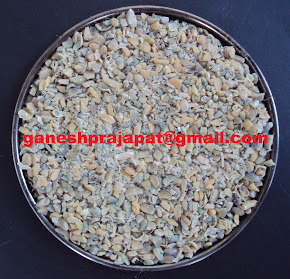 If current price level remains same then Guar cultivation area will increase in next year. Cotton is more expensive crop in comparison to Guar, at the same time guar is easy to cultivate crop and increase the productivity of land. If the production area will increase then there will be more production in next year in normal rainfall condition.